Professor Rana Hinman explains the benefits of exercise. Osteoarthritis is a debilitating condition that affects 1.9 million, or one in 12 Australians. And with our ageing and increasingly obese population, this number is set to rise to three million Australians by 2032. But if you are one of the millions of Australians living with this condition, here is some good news— you may be able to improve your symptoms just by moving more. Professor Rana Hinman, has conducted extensive research into managing osteoarthritis, and recently received funding from the Medibank Better Health Foundation. Here, she explains how exercise can benefit people with osteoarthritis, and shares her advice on getting started. 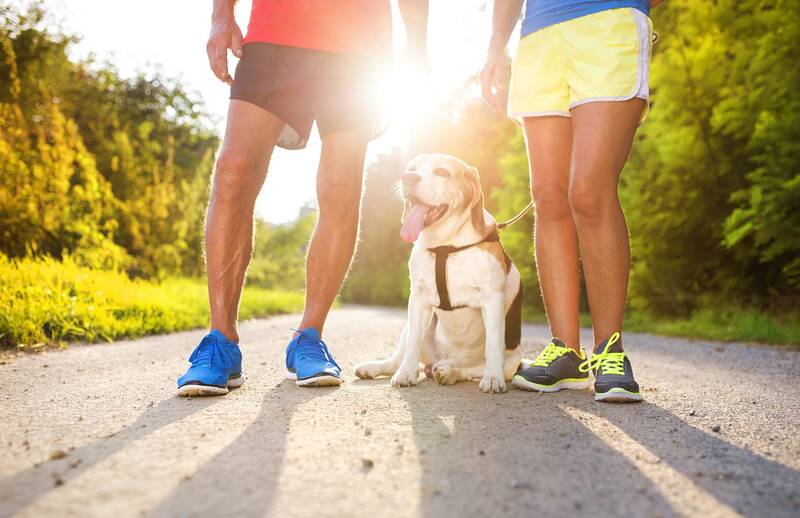 In addition to the well-known benefits that exercise can have on our overall health--research shows that exercise can reduce pain, improve physical function and improve health-related quality of life for those living with osteoarthritis. Professor Rana Hinman agrees that people with osteoarthritis who have commenced, and stuck with, an exercise program, consistently report an improvement in symptoms. Perhaps most importantly, Professor Hinman says that many people report that exercise gives them the chance to avoid surgery. While there is no clear evidence that one type of exercise is better than another, muscle strengthening is vital. Professor Hinman explains that one of the consequences of osteoarthritis is weakened muscles--which makes it much harder to do things such as climb stairs and get in and out of chairs and cars easily. It can also make our joints feel unstable and feel like they may give way during weight-bearing activities. She also notes that increasing general physical activity levels is important too, so it’s a good idea to take part in walking programs, and come up with creative ways to reduce sitting still. Professor Hinman acknowledges that changing habits is hard--and becoming more active and sticking with an exercise program over the long-term can be quite challenging for many people. But she says even being less sedentary is associated with better physical function, so making just small changes to daily habits can help. Get the right program for you. Talk to a physiotherapist about getting an exercise program that has been tailored to your unique needs and symptoms. Your interests and preferences for exercise are important- some people prefer to exercise in a group, while others prefer to exercise independently, for example. Set short and long-term goals. This can help keep up motivation levels. Exercising with family or friends can also help. Be realistic. Be honest with yourself and think about the types of things that might stop you exercising regularly. And be proactive about coming up with strategies to prevent hurdles, and to keep you motivated and enthusiastic. Be patient. Getting the best out of an exercise program requires persistence and dedication over the long-term. Reward yourself. Giving yourself a reward when you achieve a goal can help. Medibank has recently launched the Medibank Better Health Foundation to invest in research that promotes healthy behaviours, informs policy and improves clinical practice. The Foundation has a focus on the prevention and improved management of musculoskeletal conditions with a specific focus on osteoarthritis. It is aligned with the triple aims of Medibank to improve outcomes, cost and experience of consumers in healthcare. Dr Linda Swan, Medibank’s Chief Medical Officer says investment in health and medical research has been widely found to lead to both direct and indirect benefits to patients, the economy and the community at large.